Essential Structural Engineering provides creative structural engineering solutions for building, restoration and special structures projects. Formerly the Philadelphia office of The Kachele Group, Essential separated from its parent and established a new company January 2016. Essential is located in Center City Philadelphia, PA. The core of Essential’s strength is the knowledge and dedication of its employees. 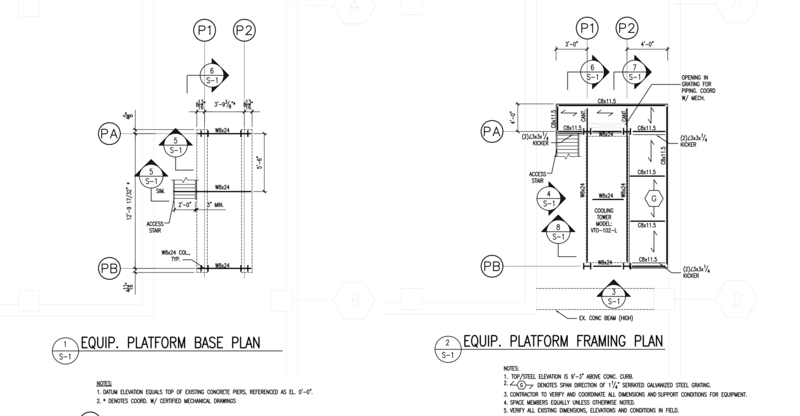 Our engineers have foundations from prestigious engineering schools and extensive professional experience. Take a look at our portfolio to see our range of expertise - producing high quality structural designs in any context, involving a wide variety of structural materials. 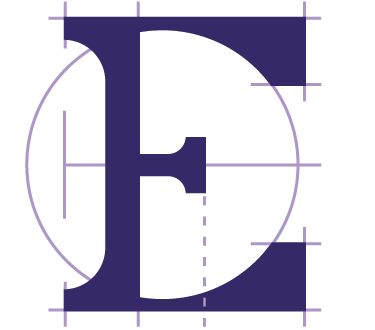 Essential Structural Engineering looks forward to working cooperatively with you to develop innovative and practical structural solutions that satisfy the aesthetic and functional requirements of your projects.